I do take great care in making sure that life is honoured and presented in the best and most accurate way, making the act of remembrance, a blessing. 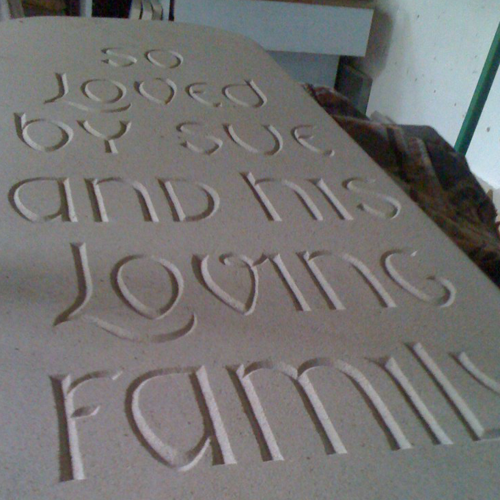 In this example shown, the Life of a dear neighbour and friend of the family was honoured in representing all the things he loved most of all, cheer sense of the family, his walks on the beach (one side of the remembrance stone has his name carved into pebbles from of his favourite beach, each picked-up by his wife) and love of roses (a rose has been planted to go through a hole in the stone and shine through). 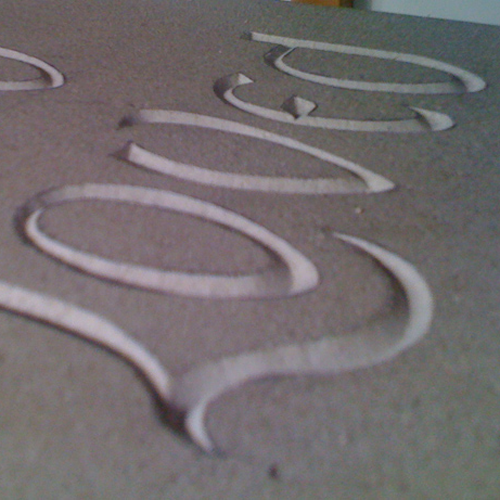 If a relative has passed away and you wish a truly bespoke remembrance stone, please give me a call on 07837059085.